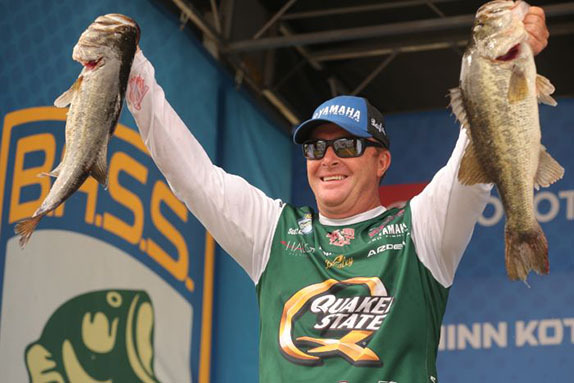 Spro and Gamakatsu announced that Major League Fishing angler Michael Neal has been added to the companies' pro staffs. �Neal's record on tour is impressive and speaks for itself," said Spro national sales manager Syd Rives. 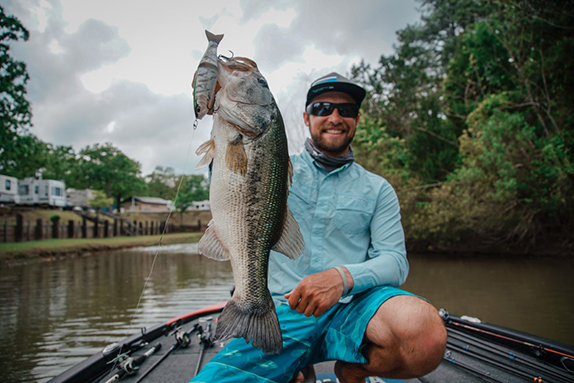 "We look forward to working with Michael in developing baits to fit his needs, as well as those of other fishermen. He is a welcome addition to our staff." 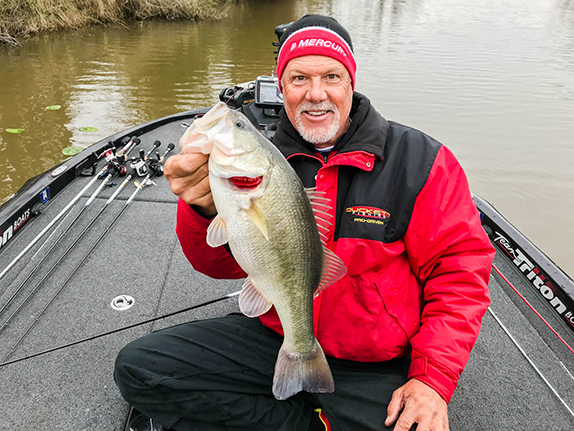 Added Jeff Roberts, national sales manager for Gamakatsu: �Michael Neal is an established up-and-coming angler who Gamakatsu is proud to team with. We are excited to see what the future holds for this partnership and the cutting-edge hook products that will result from it�. Neal said he looks forward to working with both brands. 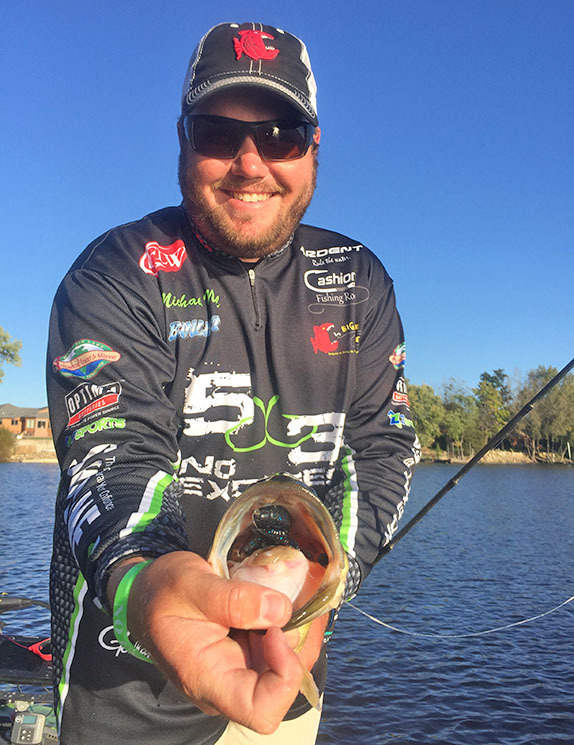 �It is an honor because of the ingenuity that Spro incorporates into their line of baits. They are always on the front line in regard to technology and on the cutting edge of the latest trends in fishing. When you pair that with Gamakatsu, the best and sharpest hooks on the market, that is a hard combination to beat."